Cooking from scratch allows us to ensure that the best quality ingredients are going into the food we feed our families. 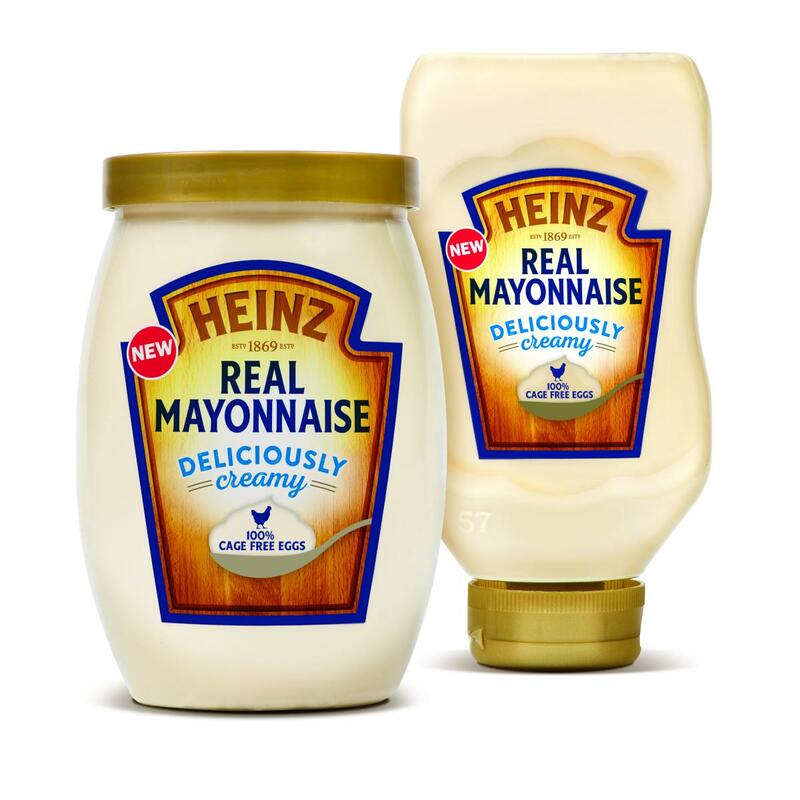 Now, Heinz has taken away the hassle of homemade mayonnaise with new Heinz Real Mayonnaise, crafted from carefully selected ingredients like cage-free eggs, lemon juice, oil and vinegar to provide deliciously creamy mayo that the whole family will love. This classic ingredient is used in many family-favorite recipes, so we love that it’s made with the specially selected and highest quality ingredients that we would choose for ourselves! 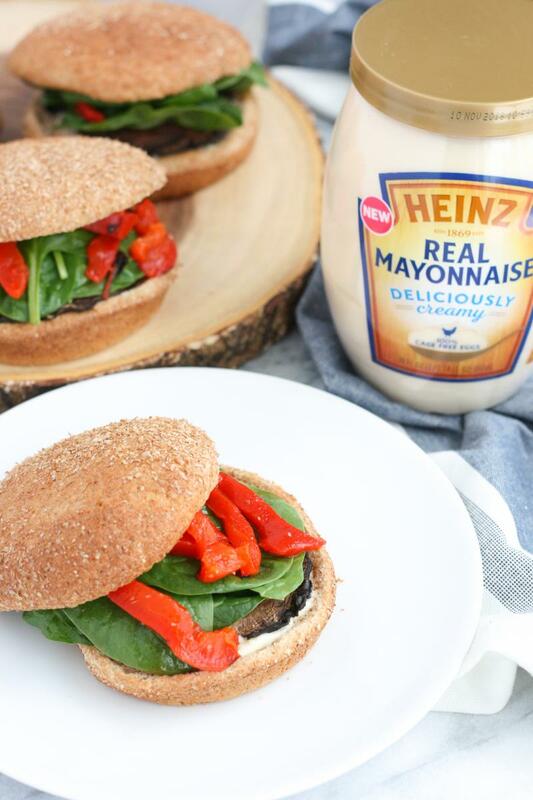 Serve your friends and family the best sandwiches (try our Wisconsin BLTs or Tuna Melts), burgers (like this Portabella Cheeseburger recipe), salads (check out our Quinoa and Kale Salad with Fresh Herbs or Broccoli Salad with Raisins and Bacon) and dips this summer with Heinz Real Mayonnaise.